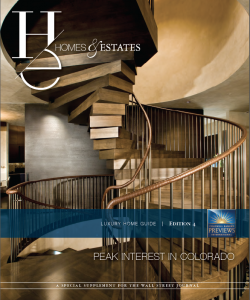 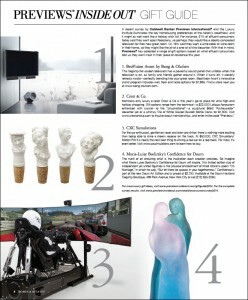 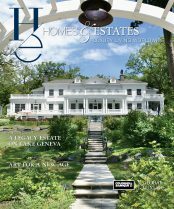 Homes & Estates takes a look at “The Extraordinary” in this special winter issue. 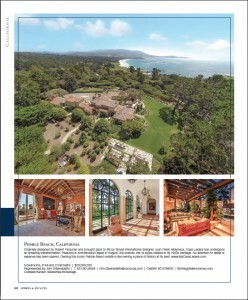 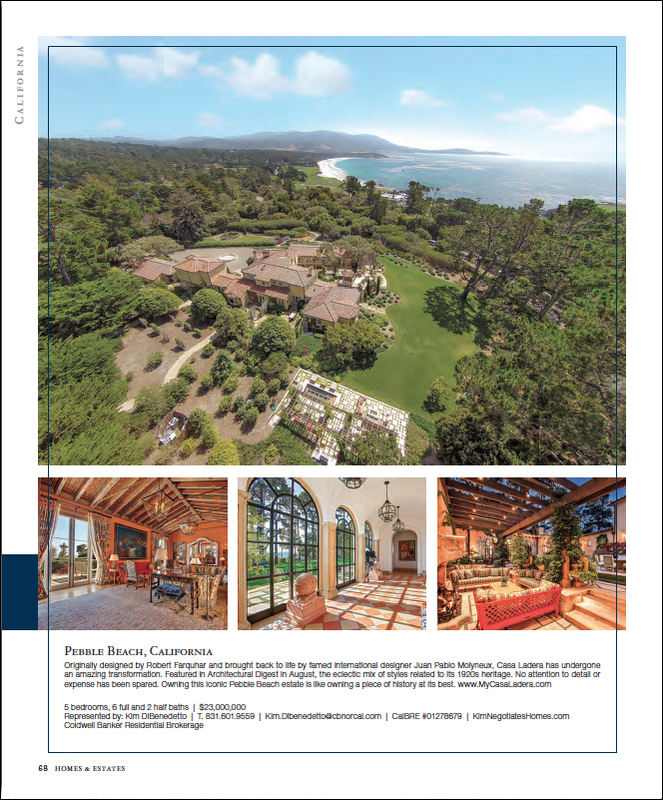 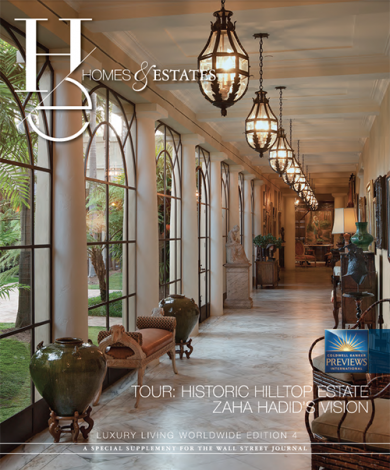 Extraordinary views—as in the ones enjoyed from the historic Santa Barbara hilltop estate gracing the cover. 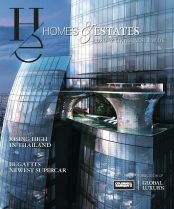 Extraordinary visionaries—as in the legendary starchitect Zaha Hadid featured on page 4. 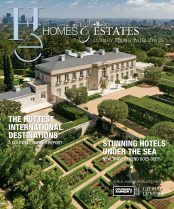 And extraordinary escapes—as in the out-of-this-world (literally) luxury excursions covered on page 6. 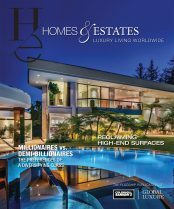 Yes, this is one extraordinary issue you don’t want to miss!